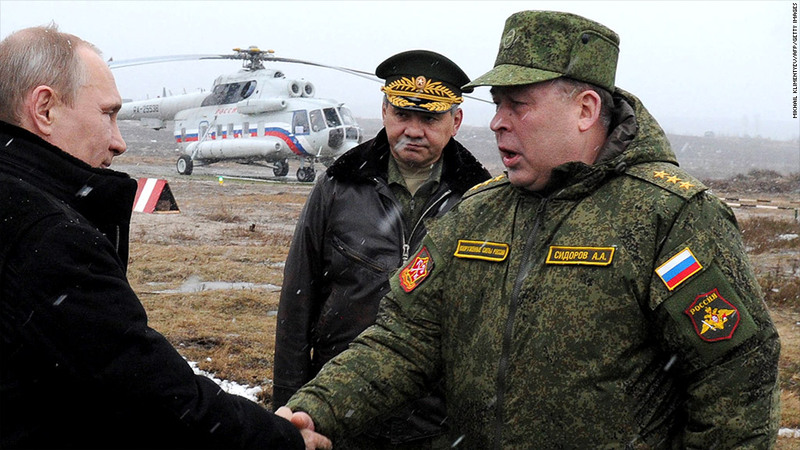 Anatoliy Sidorov, right, is a commander in the Russian military. 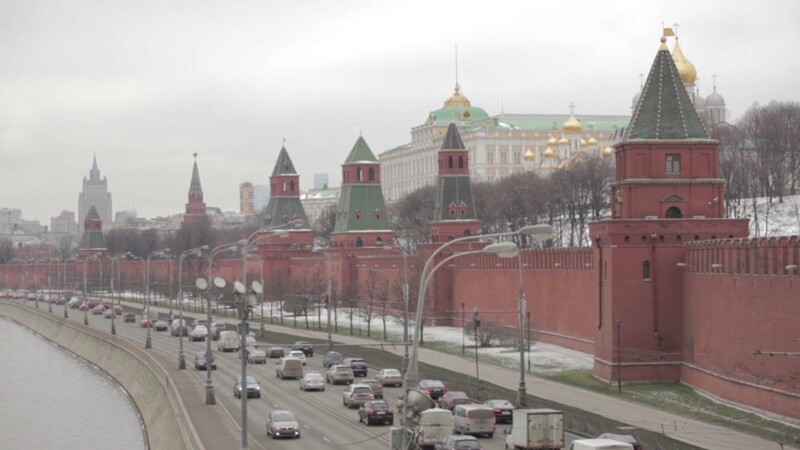 The United States and European Union have imposed asset freezes and travel bans on 78 individuals, mainly senior Russian officials, over the crisis in Ukraine. The U.S. has also targeted 18 Russian companies with sanctions; Europe has hit two companies in Crimea with sanctions. The European Union issued its newest list of sanctioned individuals and companies on May 12. Aleksei Pushkov: Chairman of the Russian State Duma Committee on International Affairs. Tsyplakov Gennadevich: One of the leaders of the People's Militia of Donbass. 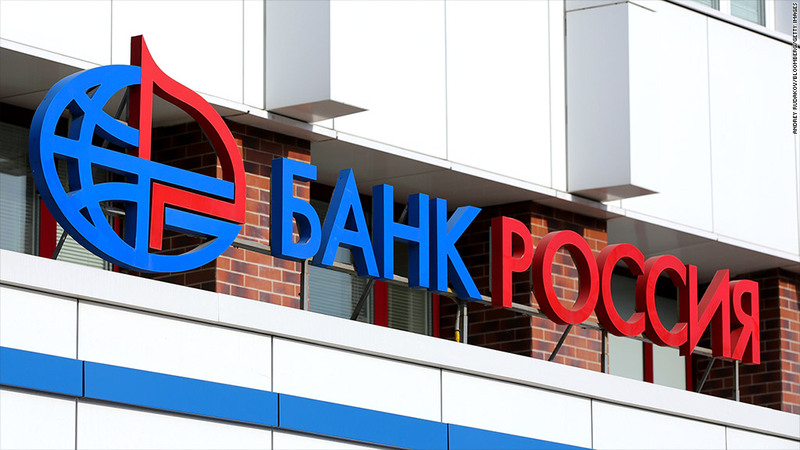 Bank Rossiya is the 17th largest bank in Russia.